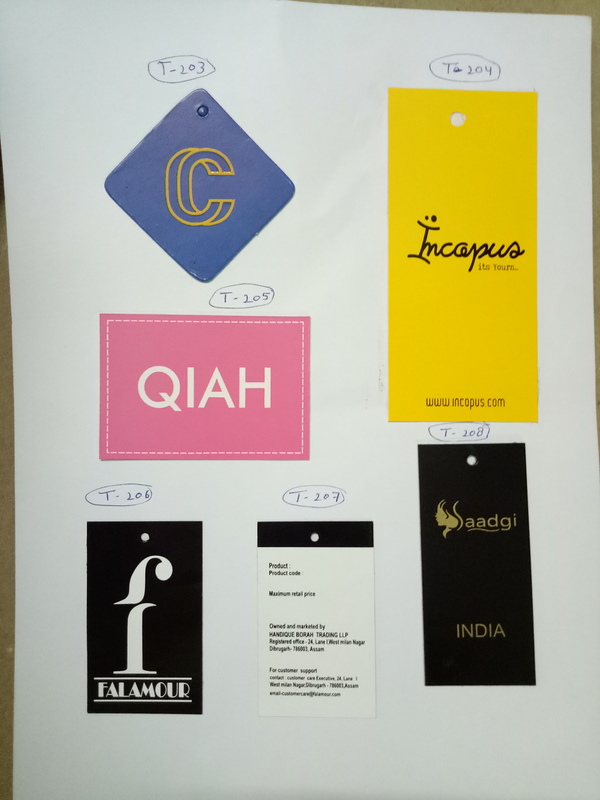 Lakshmi Fashion & Accessories are one of the prominent names of the industry, engaged in manufacturing, supplying, exporting, distributing, wholesaling, retailing and trading an unmatched spectrum of Label paper to the customers. Offered range comprises Self Adhesive Paper Label, Printed Paper Labels, Adhesive Paper Labels. Manufactured with advanced market techniques, this range is fabricated by making use of qualitative raw material. In addition to this, our range is quality tested as per the international quality norms and standards and can be availed in diverse sizes, specifications and other details at market leading prices.